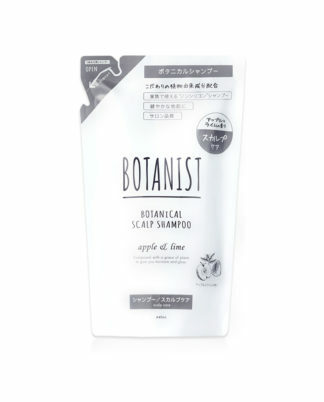 This is the category page of Japanese shampoo. 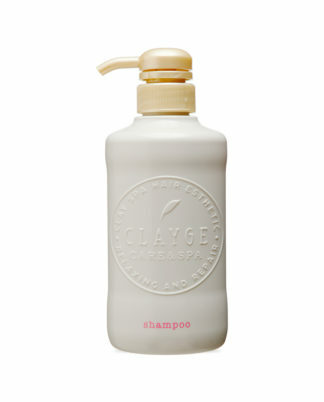 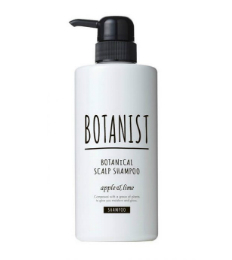 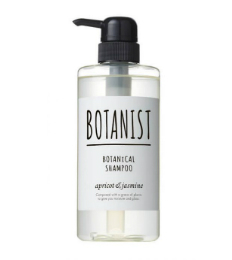 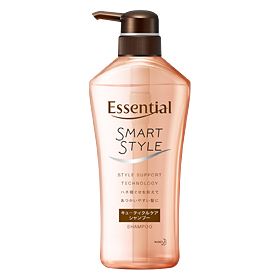 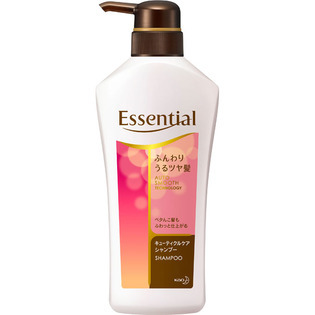 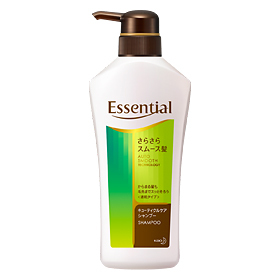 We sell shampoo popular in Japan. 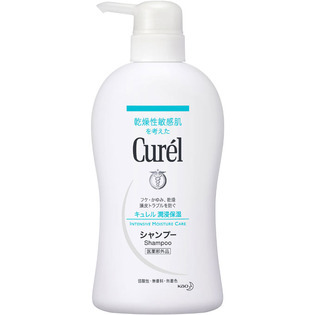 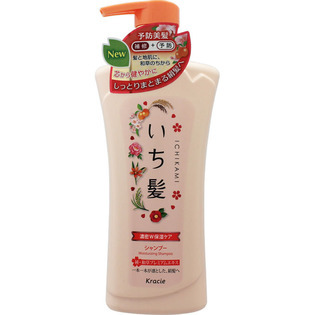 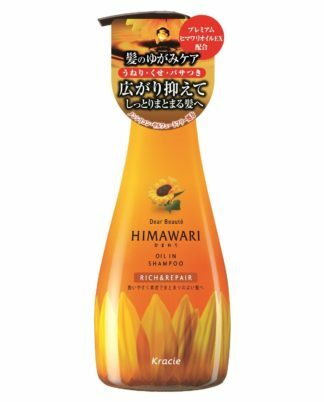 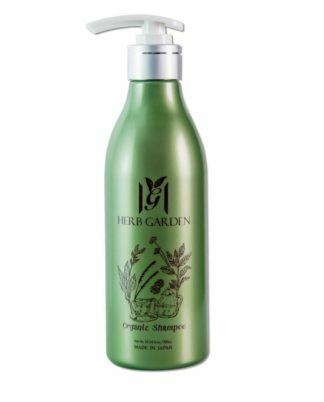 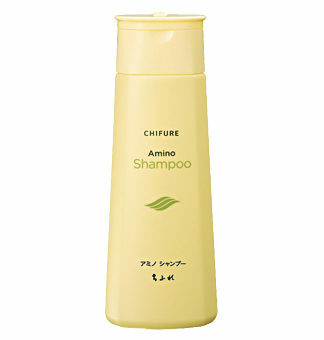 Japanese shampoo we sell makes your hair beautiful and moisture.